Or at least decide who's the big cheese. Every year at this time, the gloom of January is brightened (or deepened, depending on your viewpoint) when central bankers and business leaders from around the world gather in Davos, Switzerland to discuss the world economic outlook. 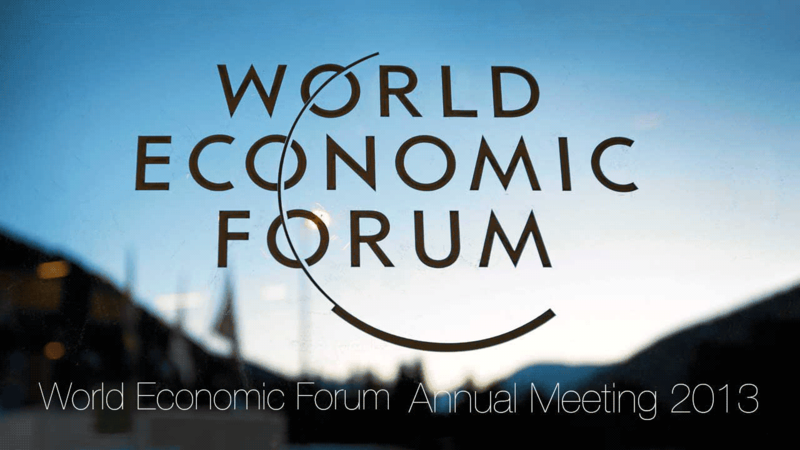 The World Economic Forum is "committed to improving the state of the world" and, according to the organizers of the annual meeting, it "remains the foremost creative force for engaging leaders in collaborative activities focused on shaping the global, regional and industry agendas." Others take a more cynical view, including Bloomberg radio commentator and former SEC chairman Arthur Levitt, who has given up going to Davos, remembering it as a social competition in which the object was to collect the greatest number of prestigious names on one's "dance card." Those prestigious names are now concerned over the possibility of systemic financial failure, according to a report by Reuters. Over 1,000 central bankers and business leaders were surveyed ahead of the annual meeting, and it turns out that they are worried about all the excess liquidity that the former have pumped into the system for the benefit of the latter. Recurring asset bubbles and "currency wars" of internationally competitive devaluations are some of the other concerns that keep the power elite uneasily awake through those snowy Alpine nights.